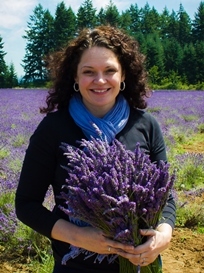 I started using essential oils in 2008 when a friend introduced them to me. At first, I was skeptical about whether or not they would improve my wellness and be useful in my life. I also considered going to the natural food store to buy oils instead. Since that time however, I’ve learned a lot! Essential oils have changed my life for the better and continue to add value to it everyday. 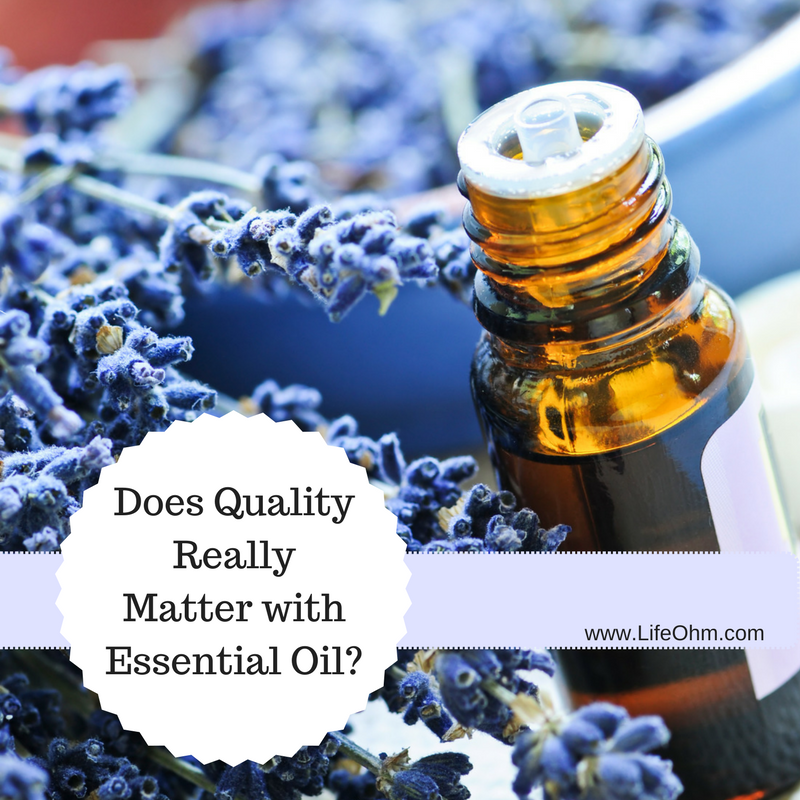 I don’t go a day without using my favorite oils and I ONLY use Young Living because I know they are the best oils in the world and this is why – QUALITY! Did you know that the FDA doesn’t regulate essential oils? They only require a manufacturer to use 5% essential oil in a product to label it “pure essential oil”. What that means is that up to 95% of the product can contain other ingredients, and most of them do. These ingredients include fillers such as alcohols, synthetic oils, water, and even toxic chemicals! Plus, pure essential oil doesn’t mean organic; pesticides may have been used on the plants while they were growing. The label doesn’t tell you anything about the strength or grade of the oil, or the quality. Some companies also use chemicals to distill the oil from the plants, which ends up in the oil. Many essential oils are also “watered down” because the manufacturer can make more money selling diluted oil. That’s why it is critically important to know where your oil is coming from. You might be trying to be healthy and actually be exposing yourself to more chemicals! 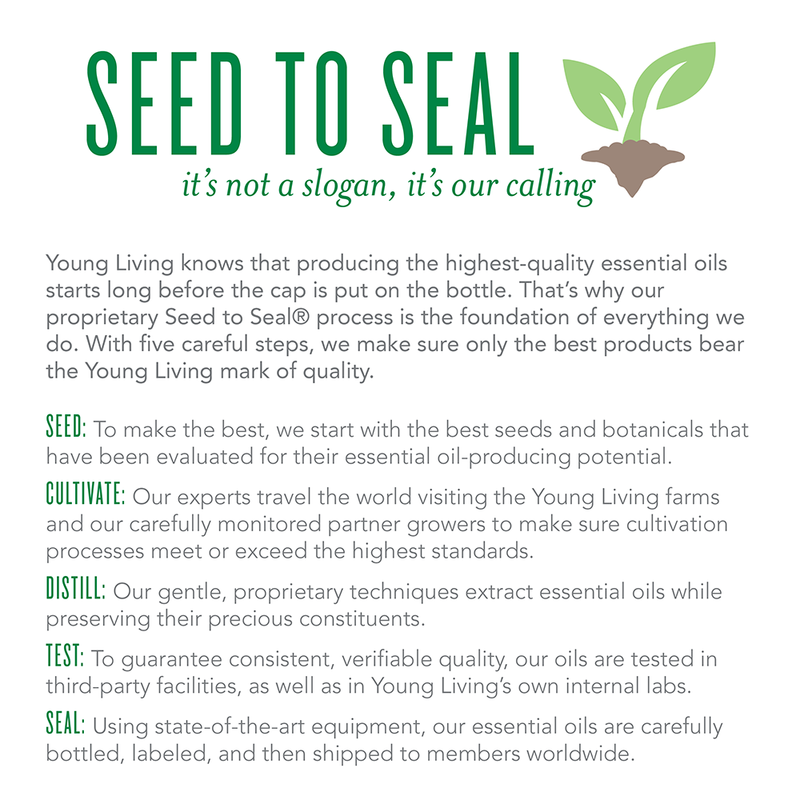 Young Living is the ONLY company to offer a Seed to Seal Guarantee. They monitor the quality of their oils every step of the way, from the seed, to the soil, to the way the are harvested, distilled, and sealed into the bottle. They can do this because they are the only company that owns all of their own farms. Their farms are open to the public and you can view the entire process close up. 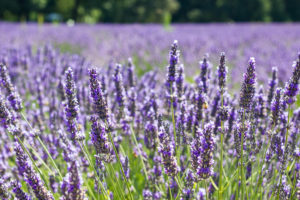 I’m excited to have a visit scheduled to their Mona, Utah lavender farm this summer. I’ve talked to others who have visited and they may put you to work while you’re there. All of their plants are hand weeded! 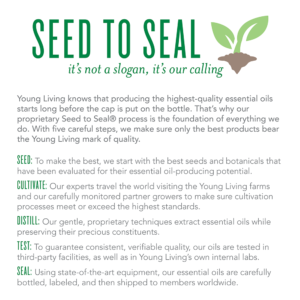 Young Living sets the standard for premium essential oil and are quite simply the best! All of their oils are Grade A – Therapeutic which makes them safe for internal use (cooking and supplements) as well as in a wide range of products. If you’re still not sure, I invite you to attend one of my free classes to SMELL the difference for yourself! I even bring a bottle of another common natural food store brand of essential oil to the class so you can put the oils side by side. The difference is astonishing!